I could practically hear the Hello! 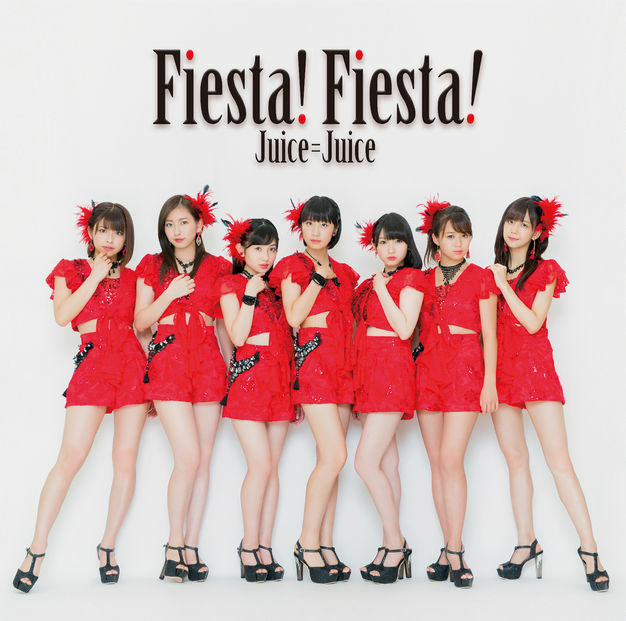 Project fans yelling “FINALLY” when I woke up this morning because Juice=Juice’s digital single “Fiesta! Fiesta!” got a promotional video release today. It’s only a short version, so I think tempered enthusiasm is in order here. As for the PV itself, what better way to film a song called “Fiesta! Fiesta!” than with footage from a recent trip to Mexico! Among the dance shots of the girls in front of a luxurious mansion and in the desert, the PV scatters video clips of the girls exploring the shops of Mexico City, lipping the song on a fun looking Xochimilco canal boat, and live shots from the Juice=Juice Live Around 2017 ~World Tour~ performance. “Fiesta! Fiesta!” also marks the debut PV of new members Yanagawa Nanami and Danbara Ruru, which is why the group seems bigger than you remember. In all, the PV is a fun ride through CDMX that you can take without getting off your couch.